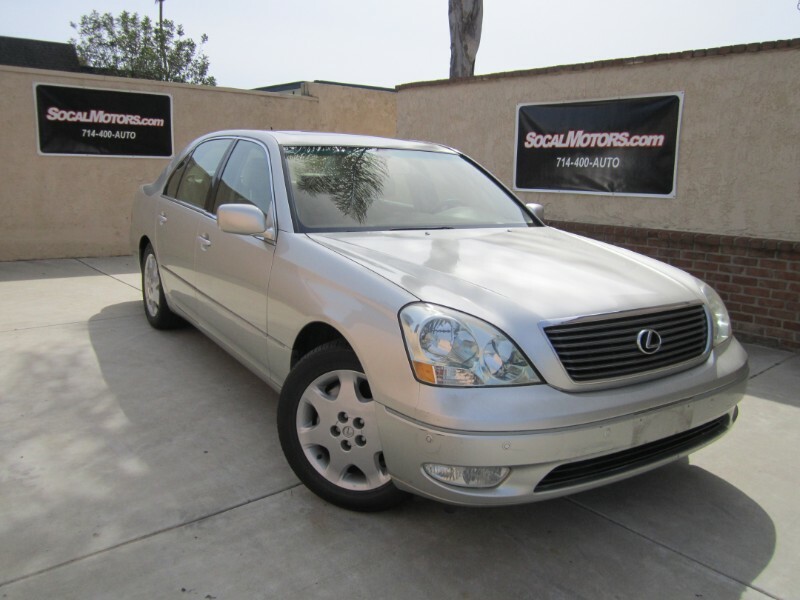 2003 LEXUS LS 430, One owner with clean Carfax, Only 56,525 miles and fully loaded. Automatic, premium package, front & rear heated/cooled leather seats, memory seat (driver), multi-disc CD, navigation, Mark Levinson premium sound and Alloy wheels, power w/d/s/m, adjustable steering wheel, and much more. Looks and runs very well. A must see!! !